So begins a new short-film series exploring the recent bark beetle outbreak in local forests. Click on the above image to watch the series. The ten videos, produced by the University of Wyoming Ruckelshaus Institute and the Medicine Bow-Routt National Forests, investigate how the recent bark beetle outbreak is changing the forests. 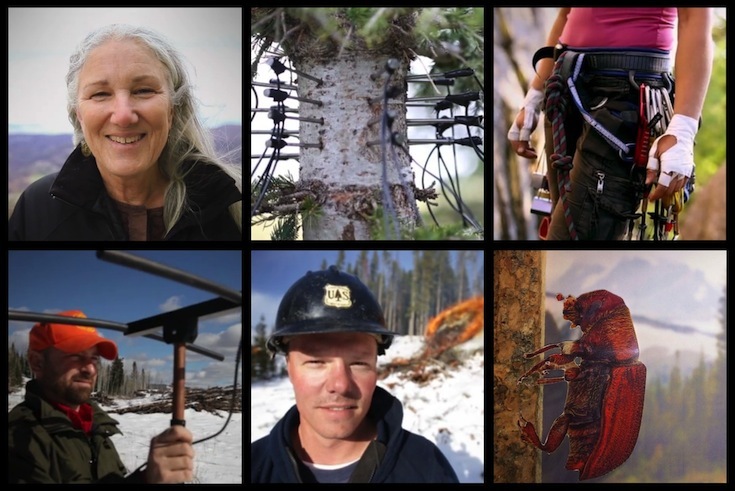 Meet a range of characters and learn how Forest Service personnel and members of the public who use the forests are responding to changes. All the videos were filmed in the Medicine Bow-Routt National Forests in Wyoming and Colorado. Locations include the Sierra Madre, Vedauwoo, Laramie Peak, and others. Watch all ten films on our website. To request a DVD and script to host a screening in your community, email Emilene Ostlind at emilene@uwyo.edu. Acclaimed videographer Morgan Heim shot and edited the videos. 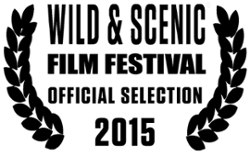 Medicine Bow-Routt National Forest Public Affairs Officer Aaron Voos and Ruckelshaus Institute Editor Emilene Ostlind coordinated and produced the film series. Read an article from High Country News about the bark beetle video series here.